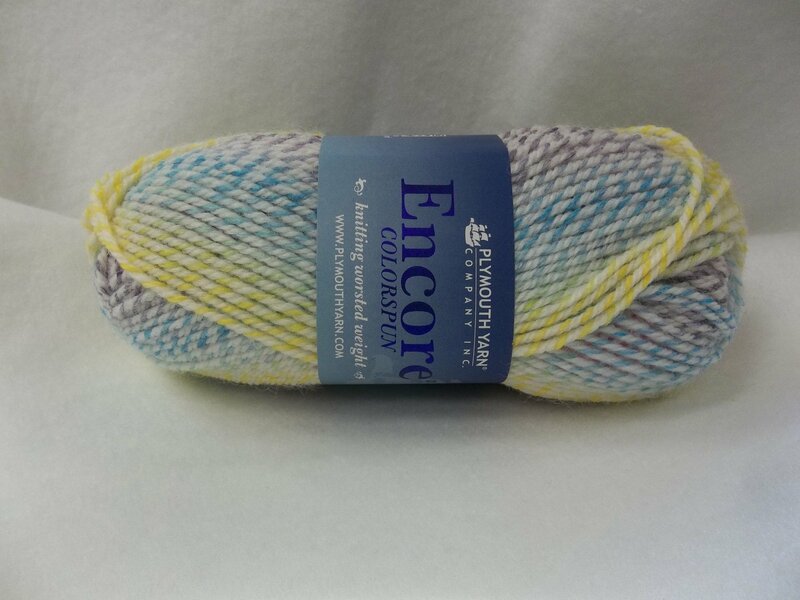 Encore Colorspun is a multi-colored or multi-tonal version of the favorite Encore Worsted. 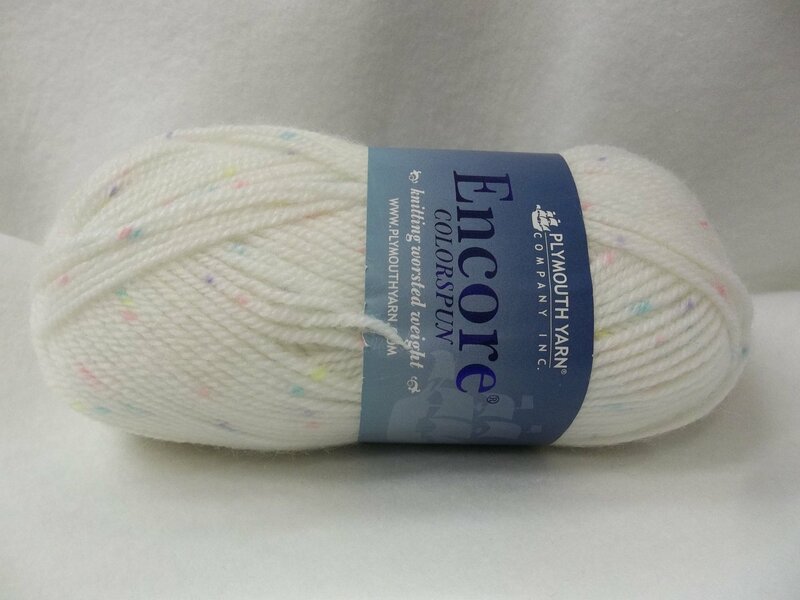 It is composed of 75% acrylic and 25% wool. 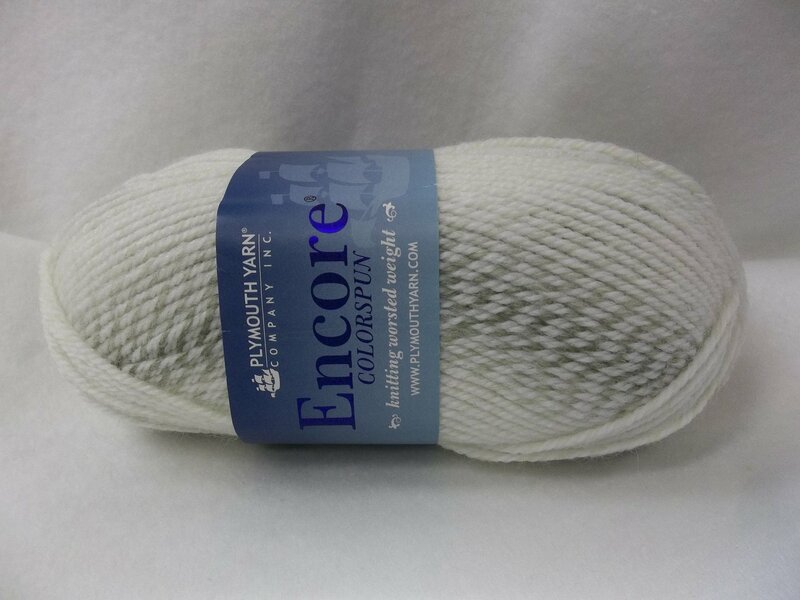 It is a favorite for knitters and crocheter who knit gifts for family and friends. 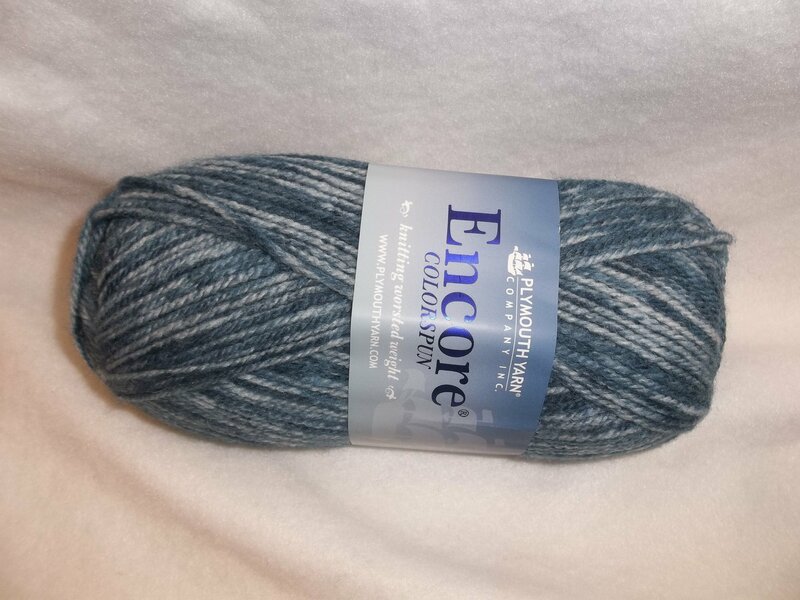 It is put up in 100 gram skeins which contain 200 yds. 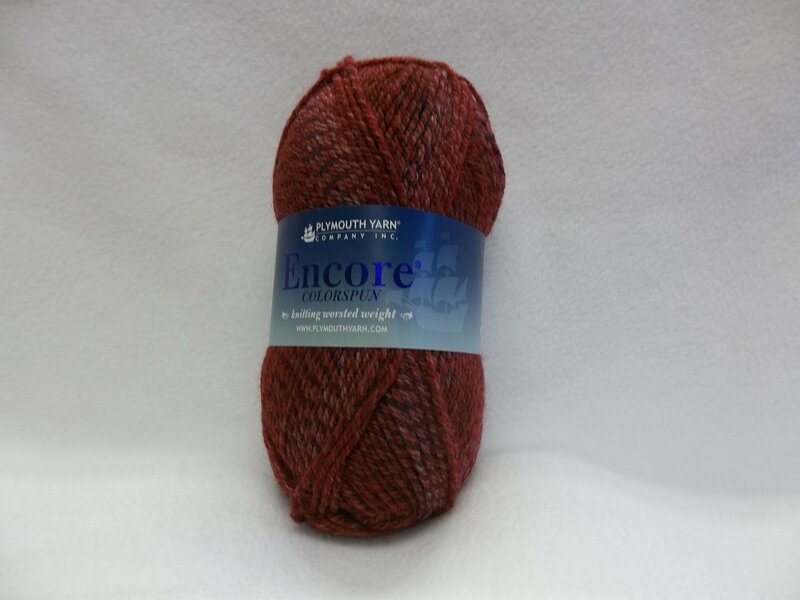 of worsted weight yarn. 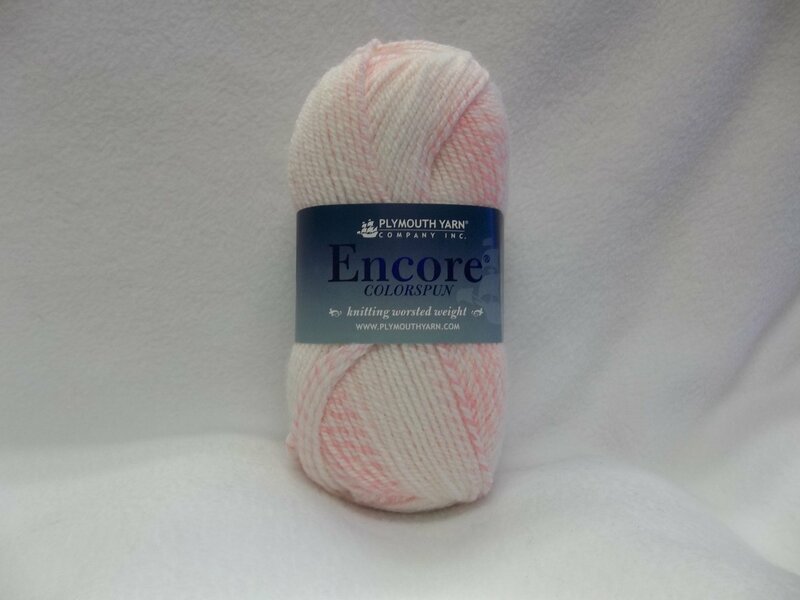 Encore Colorspun knits to approximately 5 sts. to the inch on a US 8 and 3 sts. to the inch on a crochet hook - sizeH/8. Machine wash on gentle cycle and tumble dry low.